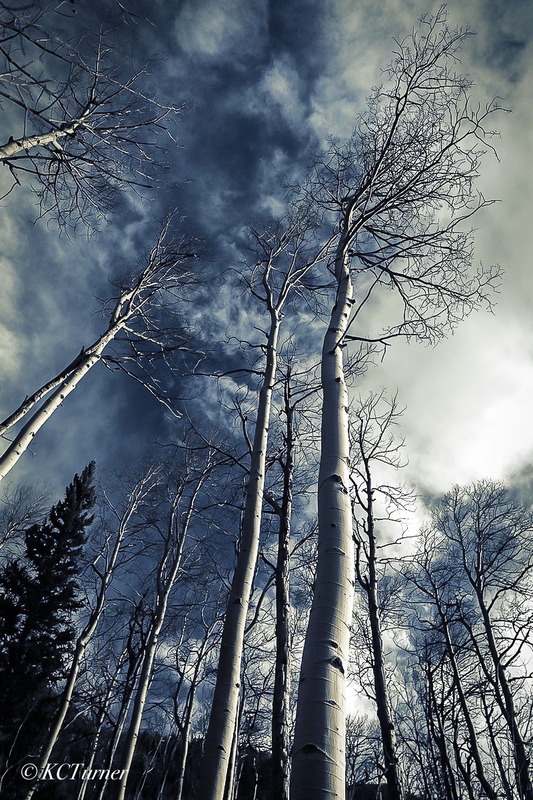 Great mountain landscapes and treescapes when combined with Colorado's deep blue skies and billowing cloud formations conjure up thoughts of enjoying an afternoon nap in the woods. Don't forget your blanket! Photo © copyright by K.C. Turner.